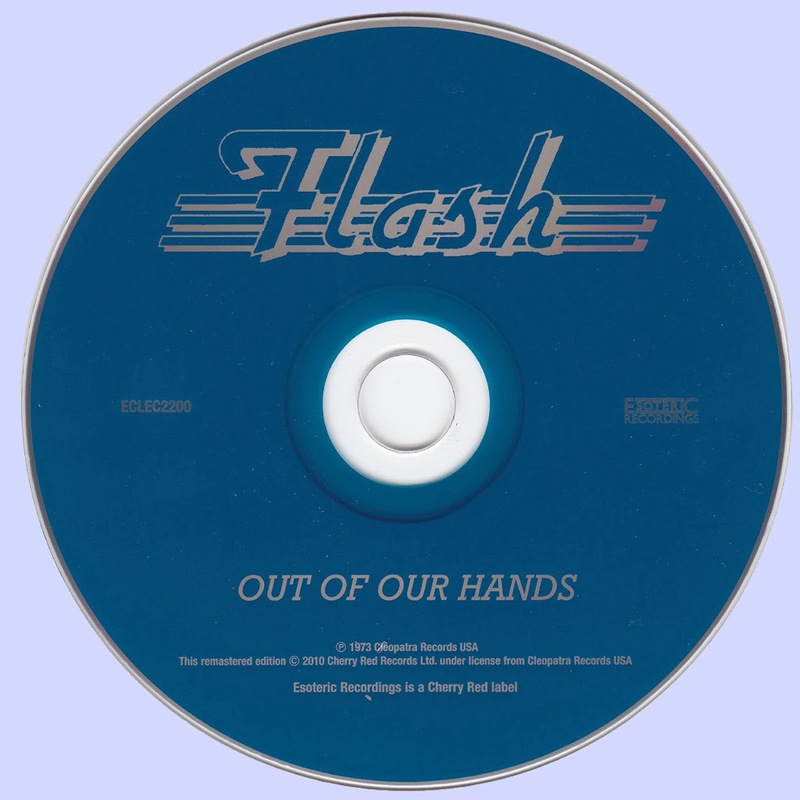 The last and least good of the Flash albums. Compared to the two first albums, the songs here are shorter and less complex. But the music is still quite progressive and with the unmistakable Flash sound dominated by Banks’ gutsy guitar playing. The best tracks here are probably “None the Wiser” and “Dead Ahead”. And the 39-second long opener “Open Sky” is a very atmospheric and beautiful piece played solo by Banks. Personally, I could probably listen to a 40-minute version of it without getting bored! But unfortunately, too many of the tracks doesn’t get better than just ok and some of them (like “Man of Honour” and “Manhattan Morning”) are simply just weak. 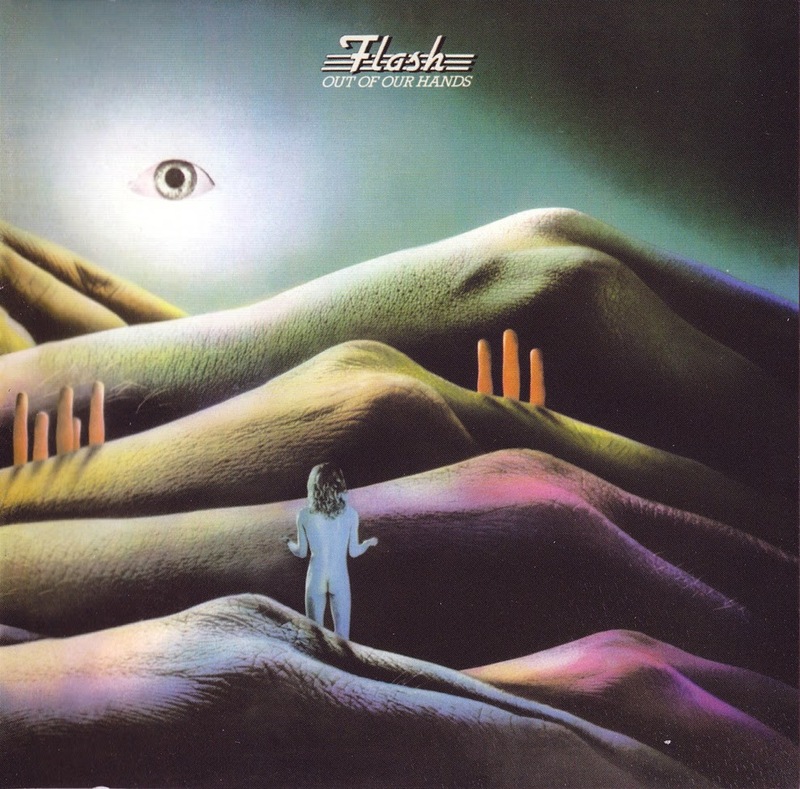 But the album is still worth having if you enjoyed the two first Flash albums.